Fall weather calls for more hearty dishes, stews and soups. 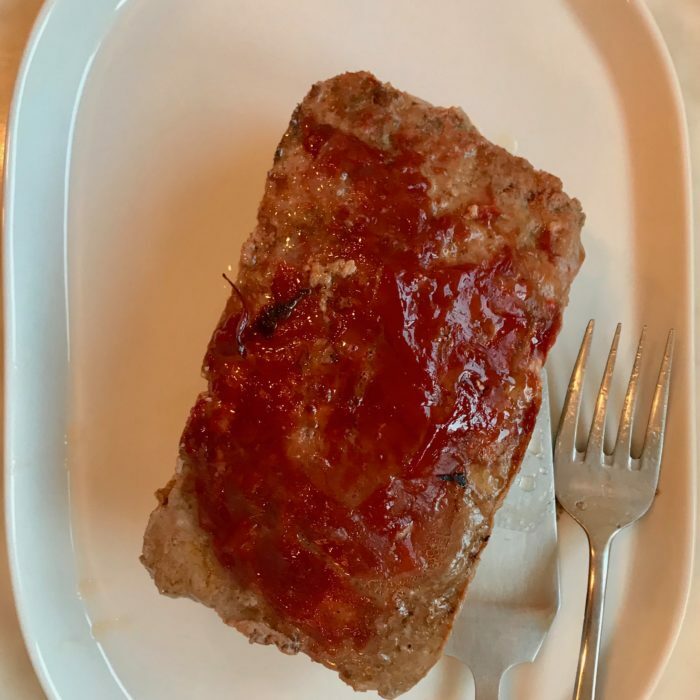 My kids love meatloaf and I have been able to get so much flavor here and texture by using almond flour and very little added ingredients... Give it a try and see for yourself. Sauté the shallot and garlic with the ghee for a couple of minutes. In a large bowl combine the met, the eggs the flour, the cooked shallot, 1/3 cup of ketchup, the mustard, the fennel seeds, some salt and pepper and mix. Transfer to a loaf pan ad cook fro 20 min. after 20 minutes, spoon the remain g 1/3 cup of ketchup on top and return to oven fro 402-45 minutes ( or until cooked through - thermometer should say that internal temp is 165F). All the loaf to rest for a few minutes, slice and serve!